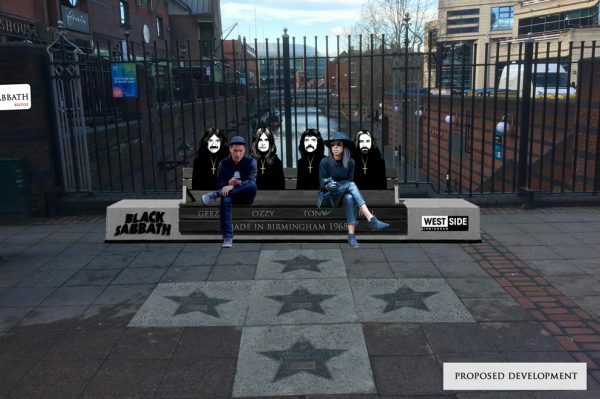 Birmingham are proposing, with great pride, a new landmark immortalising the founding fathers of heavy metal in the heart of Birmingham’s most dynamic city centre entertainment destination; Broad Street. 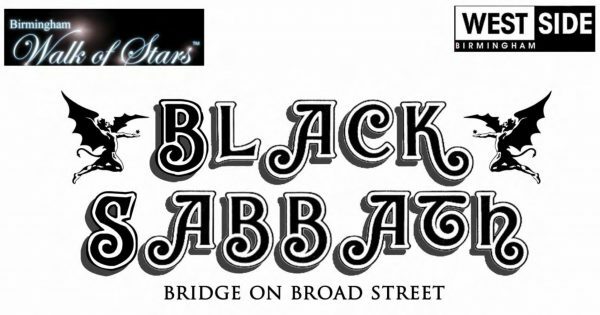 Born in Aston, Birmingham, England and often cited as the pioneers and the godfathers of heavy metal music, Black Sabbath was founded in 1968 by Tony Iommi, Geezer Butler, Ozzy Osbourne, and Bill Ward. 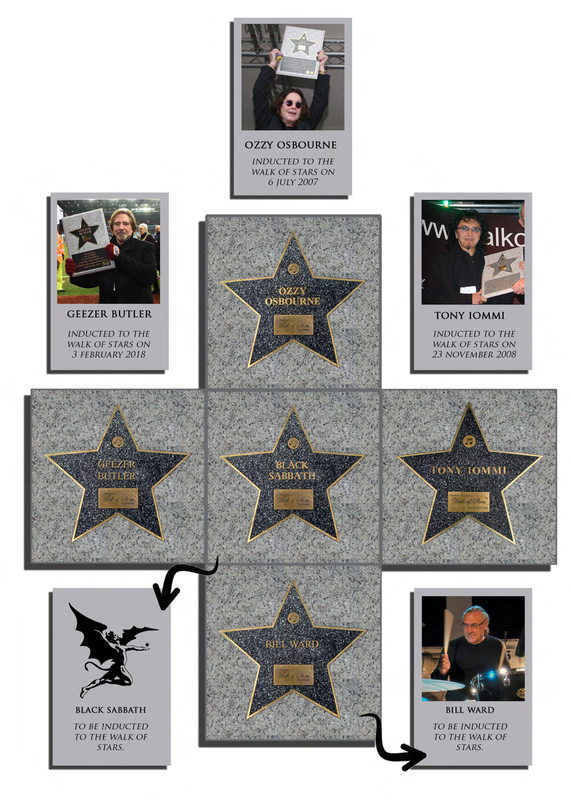 Ozzy Osbourne was inducted to the Walk of Stars in 2007 and followed by Tony Iommi in 2008. Earlier this year Geezer Butler was inducted, receiving his own star at a ceremony at his beloved Villa Park. 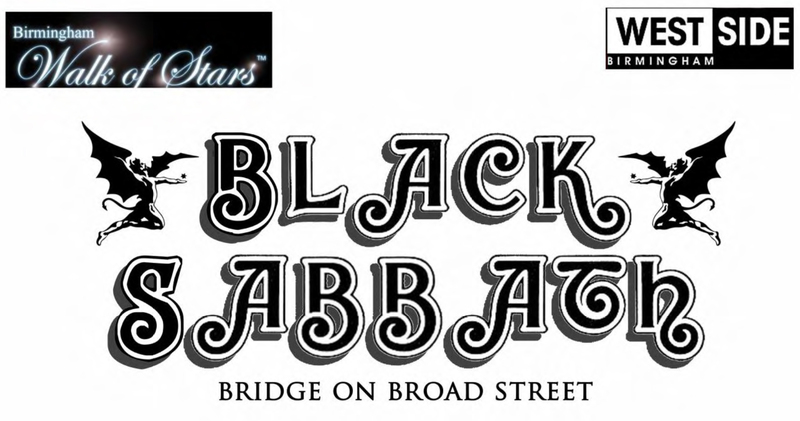 2019 will see final founding member Bill Ward receive his own star. 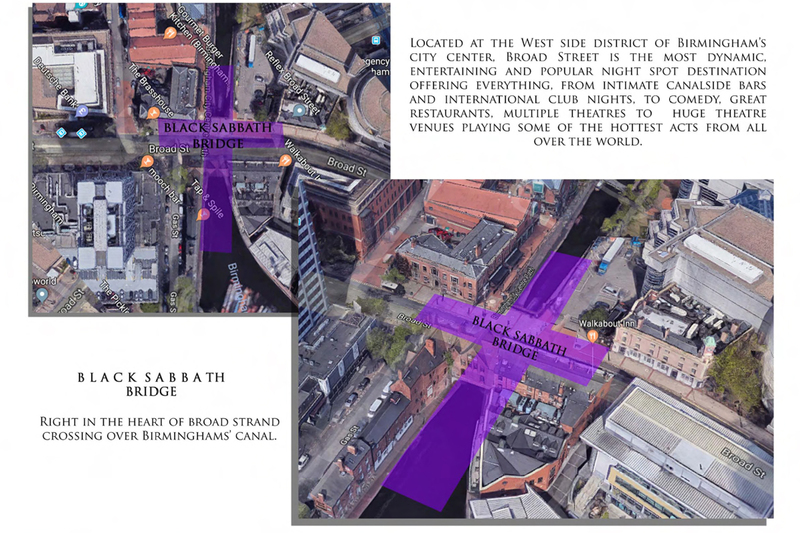 including multiple Grammy awards and inductions into the prestigious UK Music Hall of Fame and the Rock and Roll Hall of Fame. Presented by Home Of Metal, the summer of 2019 will also witness a major exhibition at Birmingham Museum & Art Gallery celebrating the legacy of Black Sabbath and their global fan base. Home of Metal’s exhibitions and events join the dots between music, social history, visual art and fan cultures to produce a new perspective on Heavy Metal; one that is celebratory, eschews notions of high/low art and joins audiences and performers together.